The "Road Runner" is purpose built to be an electric bike. Practical, original and tough. This will go where you want, when you want. 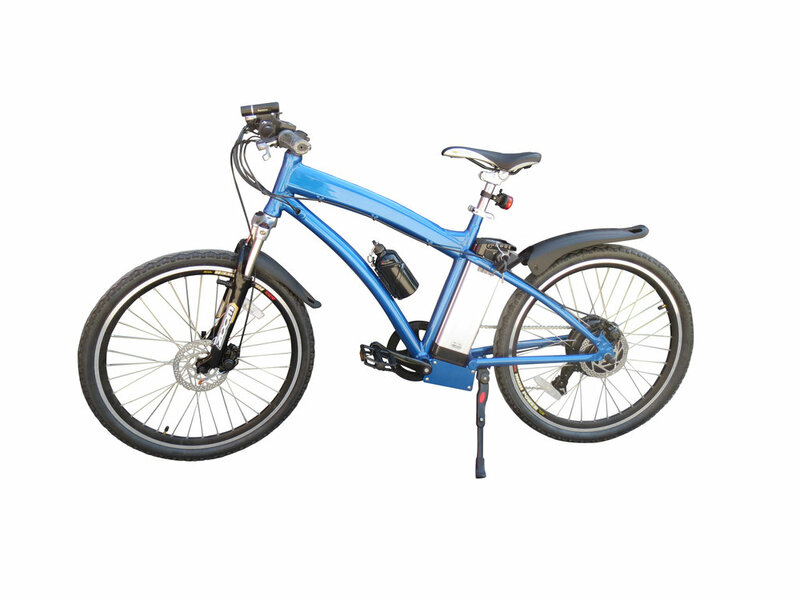 This E-Bike is designed to get around town, cut corners, go down the beaten track & get to your destination quicker. Top Speed of up to 28 km/h with a distance of up to 50 km's.